Meet our Coaching Team - We're here to help you get the most out of your tennis and enjoy your time at Branksome Park Tennis. Aaron became Head Coach back in 2016 and took charge of running the tennis facility. Since then he has overseen the complete refurbishment of the club and the construction of the onsite Café. 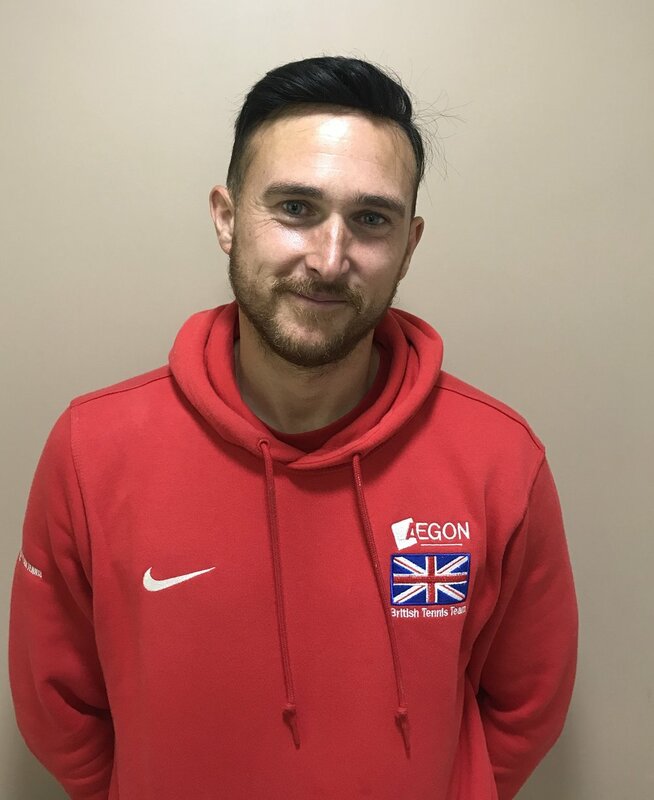 Aaron has over 14years coaching experience and holds a BSc Sports Coaching & Science Degree, along with multiple NGB qualifications. "As Head Coach my vision is for a quality, vibrant and welcoming tennis club. I aim to get the most out of my players in an enjoyable & challenging environment." 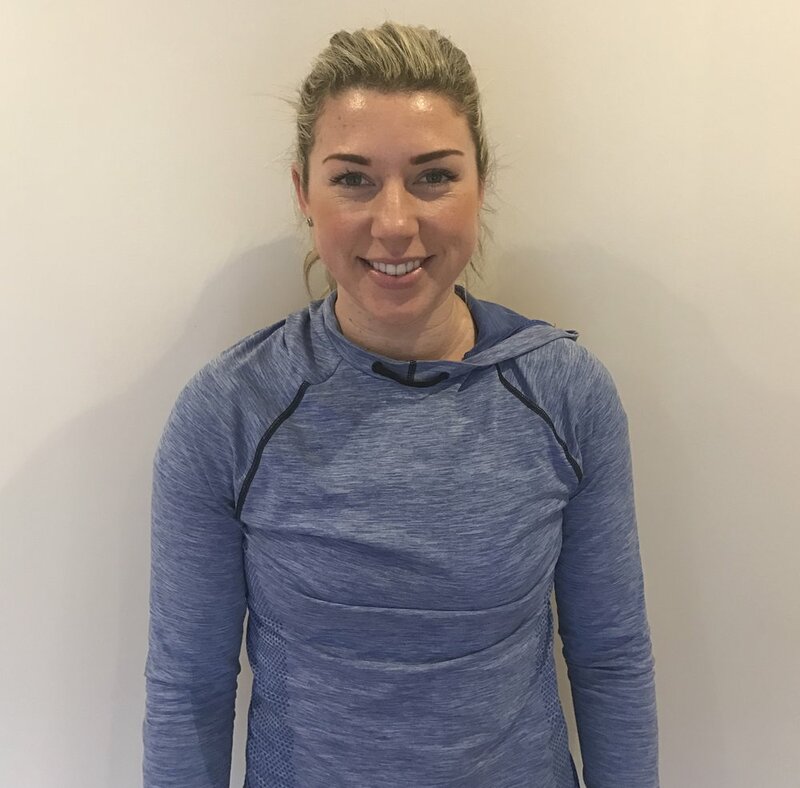 Anna has played to a high standard so understands what is required at all levels, whether you want to play for fun and improve your fitness or want to compete and reach your full potential, she is able to help. Her achievements include being No. 1 in Dorset under 18's. Achieved a Rating of 1.2 by the age of 17 & competes for the Dorset Ladies County Team. She has also captained junior county teams. Andy has been coaching for nearly 20years. In his time coaching he has coached Dorset 10u and 12u county squads, and taught a number of juniors who have gone on to play at national and international level. He was head coach at Downton tennis club before joining us at Branksome Park Tennis. Andy achieved a 3.2 rating and represented Dorset at 16u and 18u.